T-shirt man pure cotton. 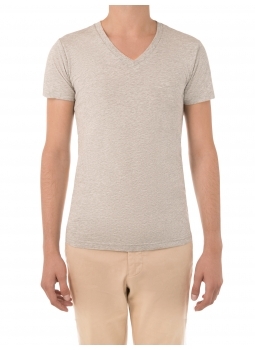 The t-shirt man crewneck classic and essential ! 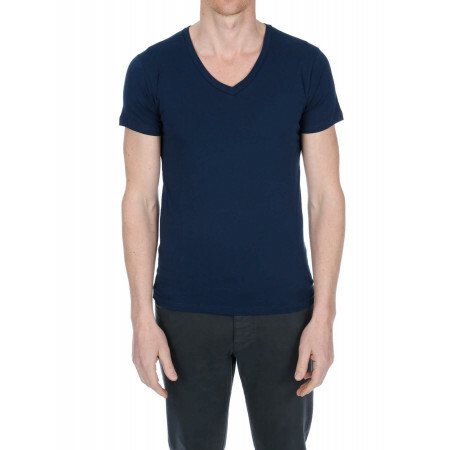 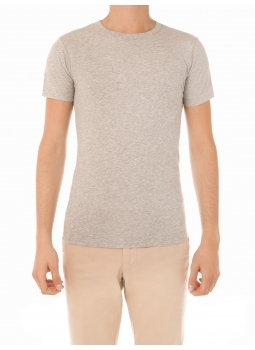 Lightweight T-shirt in cotton jersey with top quality. 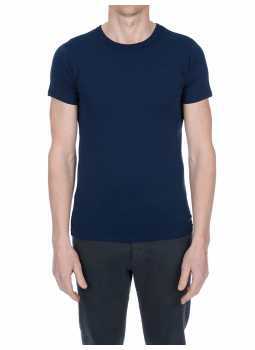 T-shirt lightweight jersey cotton top quality. 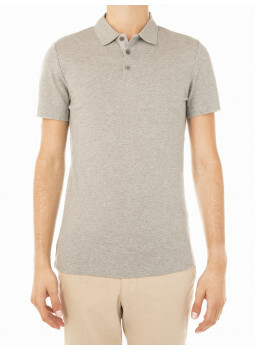 Back length size M : 67cm. 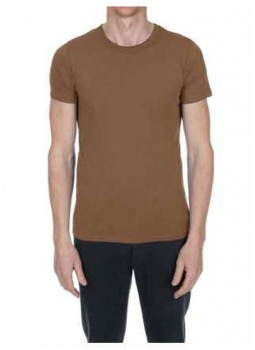 Length sleeves size M : 18cm. 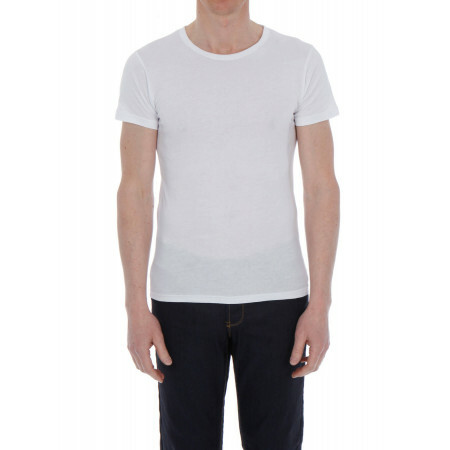 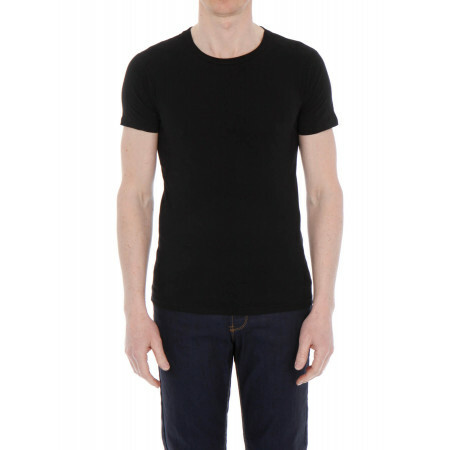 Composition of the t-shirt : 100% cotton. Reference the t-shirt : 60-3274-10SH078. 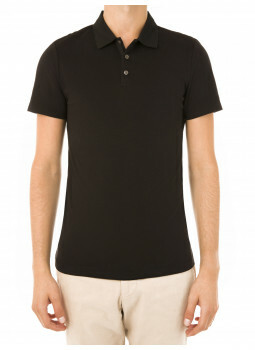 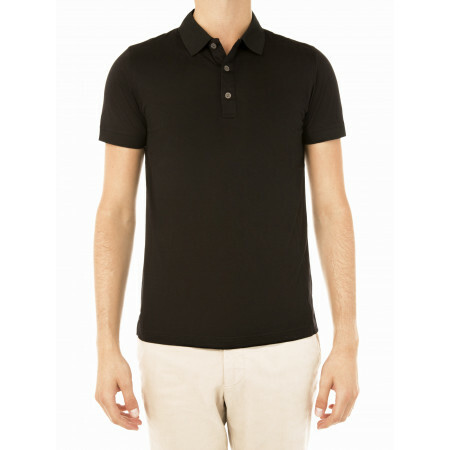 Check out our wide range of polo shirts (1,plain or bicolor,"",0), and t-shirts (1,round neck or V-neck,"",0) for men. 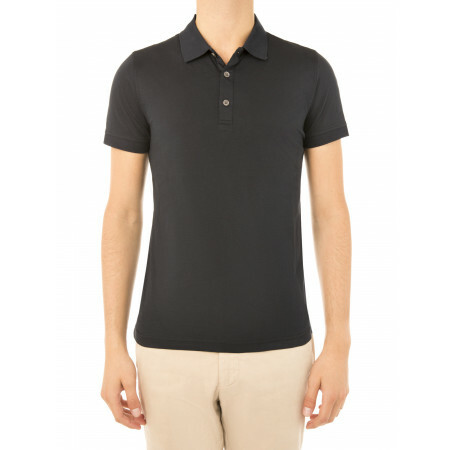 Classic or colorful, our polo shirts will bring a touch of elegance to any outfit.